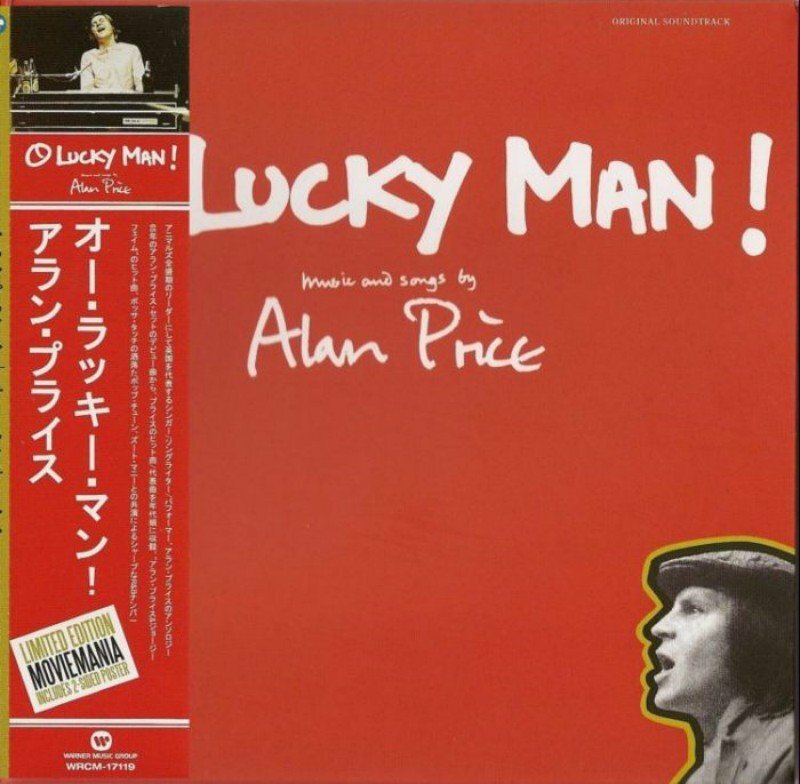 Like most of his largely fantastic post-Animals work, Alan Price's soundtrack to the 1973 film, O Lucky Man!, went almost completely unnoticed in the United States at the time of its release. It is a shame too, because the soundtrack holds together as one of the best albums Price ever put out. The film's plot followed the adventures of an everyman named Mick Travis (played by Malcolm McDowell) on his surreal journey through varying class-levels of British society. Price's music was fully integrated into the film, with scenes of his band's studio performances providing a kind of Brechtian commentary on the story as it unfolded. Since the movie was a black-comedy, it stood to reason that the music (featured so prominently) would reflect that aspect, and it did. All of Price's offerings are delivered with a healthy dash of wryly-smiling, Pantagruelian cynicism lurking just beneath their pleasant, dance-hall veneers. "Look Over Your Shoulder" bounces along with its jolly chord progression, all the while warning listeners that doom and misfortune could be waiting for them around every corner. In the song "Justice," Price reminds us that it is often wealth that guarantees fair treatment under the law, while musically cavorting across the village green like a harlequin-costumed Ray Davies. Along with Davies' influence, there are also nods to Randy Newman evident on songs like "My Home Town" and (especially) the charming side-one offering "Poor People"." Price keeps his influences in their rightful place though, never channeling them into his songs directly; he, instead, sets them on top of his piano, like busts of great composers, for inspiration.